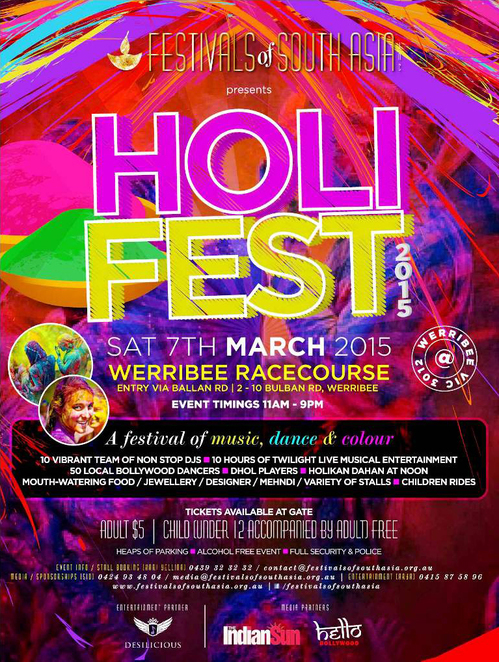 The Hindu festival of Love (also known as the festival of Color and the festival of Spring) called Holi Festival is being celebrated on Saturday 7 March 2015 at the Werribee Race Course from 11am to 9pm. This is the second year in a row this festival is being celebrated at the same venue. In 2014, despite the inclement weather, 7000 people attended. 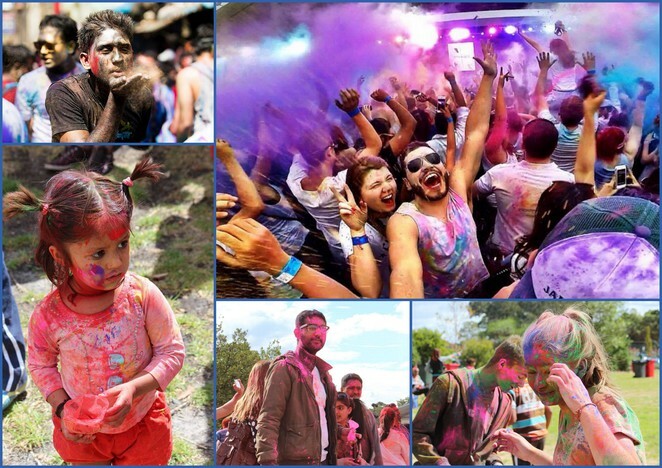 Holi is one of the major events on the Hindu calendar, and despite its religious significance, the festival is also celebrated as a cultural and non-religious event not only in India but around many countries of the world. Holi is a celebration, in fact a carnival of colours. Traditionally, people wear white coloured clothes and the festival takes place in public spaces such as open streets, parks, etc. Dry coloured powder and coloured water are used by participants to paint each other. Water-filled balloons, water guns, and any other safe medium of painting others with colour is fair game. Usually, everyone participates whether young, old, friend, stranger, man, woman, child, etc. 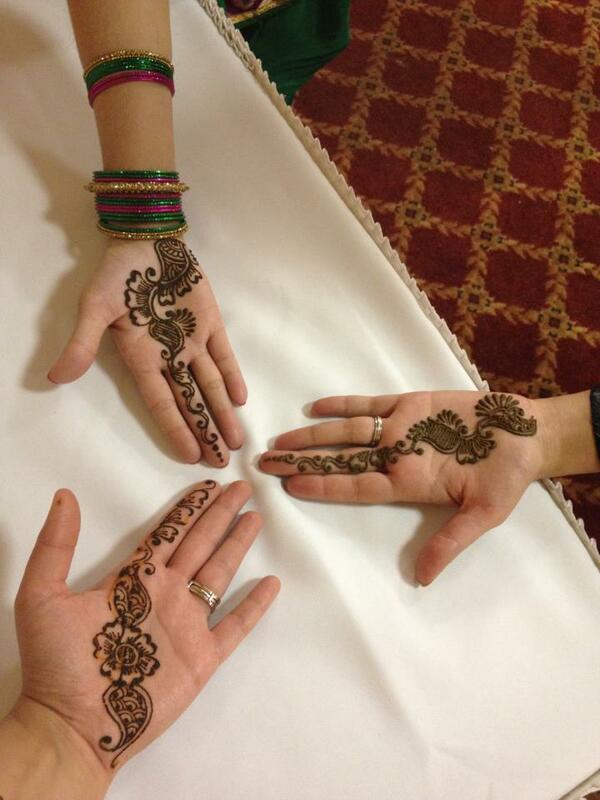 Like all festivals, there is music, dancing, singing, and lots of food, desserts, delicacies and drinks. Evenings are reserved for visiting family and friends (after cleaning up of course). 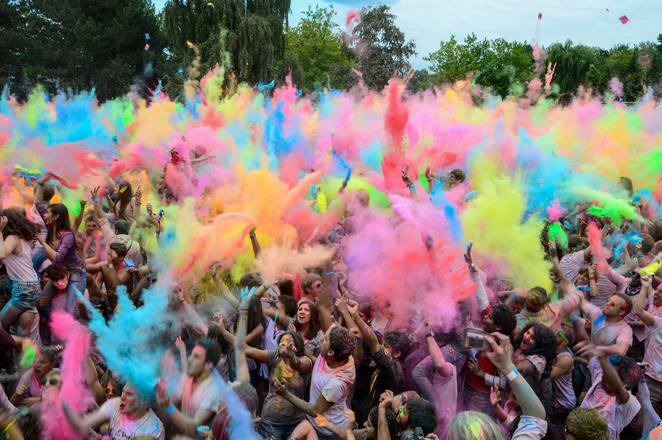 The organizers of this Holi festival, Festivals of South Asia Inc., are expecting 10,000 visitors to participate this year. They have carefully chosen the venue in Werribee as there is a large population of South Asians in the area, and cultural events such as Holi provide the community to come together and celebrate their heritage. Although this is traditionally an Indian celebration, Holi Festival is open to anyone and everyone no matter what their background is. This year, the festival will have a special focus on the message of empowerment of women. Food, fun, activities, children rides, jewelry, henna tattoos, music, dancing, singing, and colour throwing. All this and more is to be expected at the event. The general admission to the event is $5 and children under the age of 12 accompanied by an adult are free. Tickets will be available for purchase on the day. This is an alcohol free, family friendly event. Ample parking for everyone.